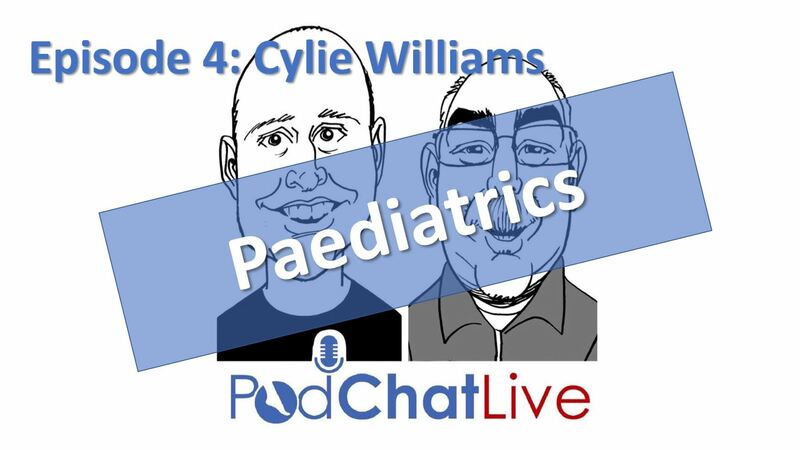 In this episode, Cylie Williams talks about the Great Foundations project she is now involved in, the top 3 clinical gems when seeing a paediatric patient and also her more recent work in research translation. See the discussion on Facebook. Cylie is the Allied Health Research Lead, at Peninsula Health; a Podiatrist at the Kingston Foot Clinic and a Senior Research Fellow & NHMRC ECF Health Professional Research Fellow at Monash University. Cylie runs an education and mentoring program for podiatrists on paediatric topics at Children’s Podiatry.